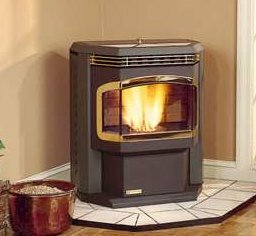 HomeWarmth, Inc. has designed cleaning guides for Harman Pellets Stoves. They are available below in a downloadable PDF format for viewing & printing right now. The Accentra and new 2004 Advance cleaning instructions will be added shortly. All that's required to view these instructions is Adobe Acrobat Reader. The click on any of the underlined instructions below to review. "Right-click" on your mouse to begin the download process. If you would like to review some samples of these instructions, click on either of the stove images below. As described above, by clicking on a stove model below, you'll automatically connect to the page that contains the cleaning instruction examples for those stoves. There's also a link at the top of the page as well.